One of the hardest things as an emerging coach is working out how to talk about what you do as a coach – in a way that attracts the right clients but doesn’t sound cheesy, pushy of salesy. 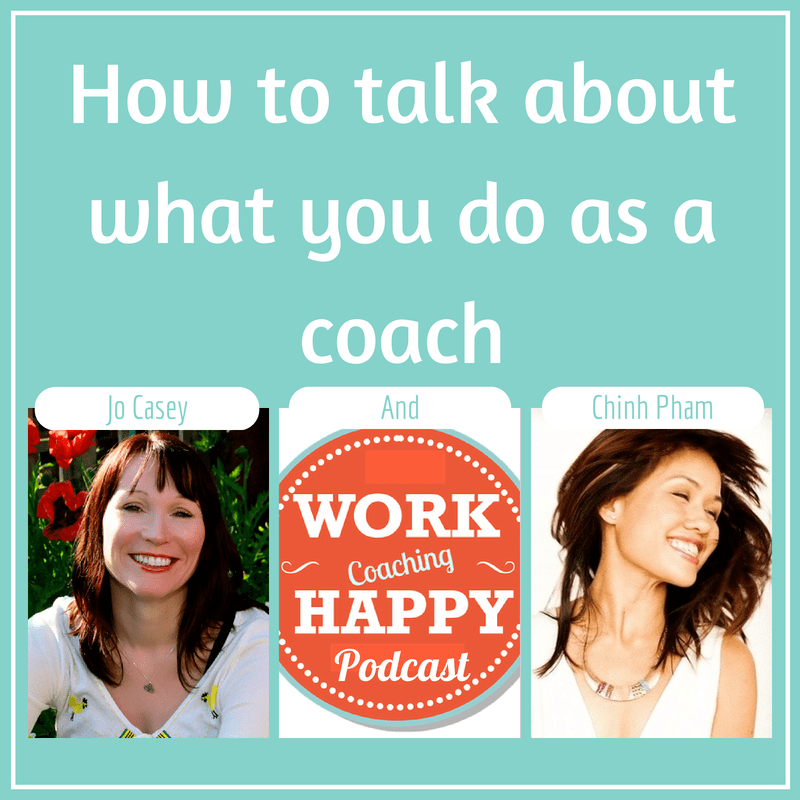 So it was really fun to sit down with her and discuss this thorny issues, along with Chinh’s wisdom about what it really takes to run a successful coaching business.  Why business without self-care = burnout. As I mention in this episode –we want your feedback – what do YOU think? Leave your thoughts in the comments section below.